Whether they’re looking for the best deep dish pizza in Chicago or the most durable yet stylish computer bag, it’s likely that customers will make a decision partially based on a peer’s online recommendation. According to a study conducted by YouGov, 78 percent of American consumers consult online reviews prior to making a purchase. The same report supports a previous finding which showed that 87 percent of shoppers trust online reviews as much as they trust recommendations from friends and family members. If you’re a digital marketer or business owner, the statistics provided above should provide sufficient evidence of the importance of online reviews. While you should consider every review you get to be significant, the volume of the reviews your business gets is also essential when it comes to your overall rating. A groundbreaking study published in “Cornell Hospitality Quarterly” revealed that the average rating for a hotel that had between 11 and 20 reviews was just 3.5 out of five stars. For these properties, approximately 12 percent of their reviews gave them just one star. The study also showed that hotels which had 101 reviews or more had an average rating of 3.9 stars. 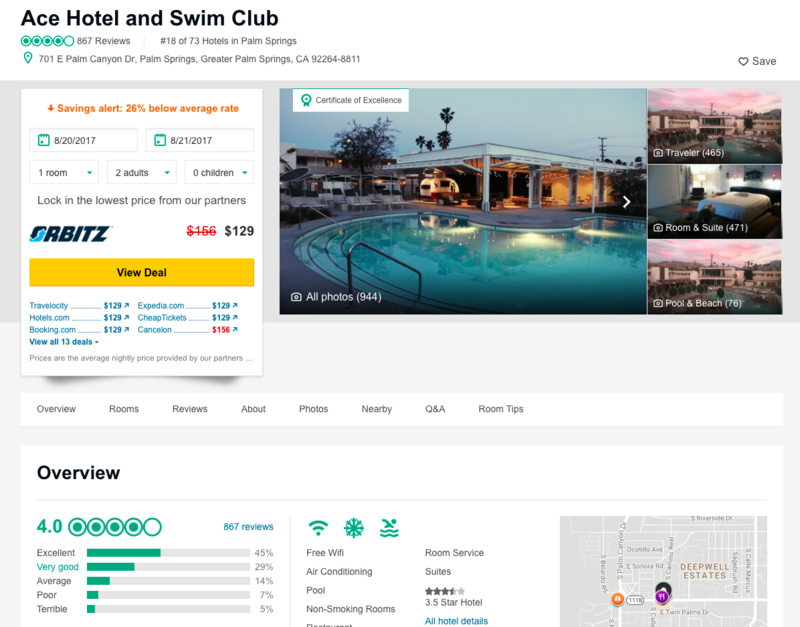 As the number of reviews for a property grows on TripAdvisor, the percentage of excellent reviews increases by half while the terrible reviews decrease by an even larger percentage. 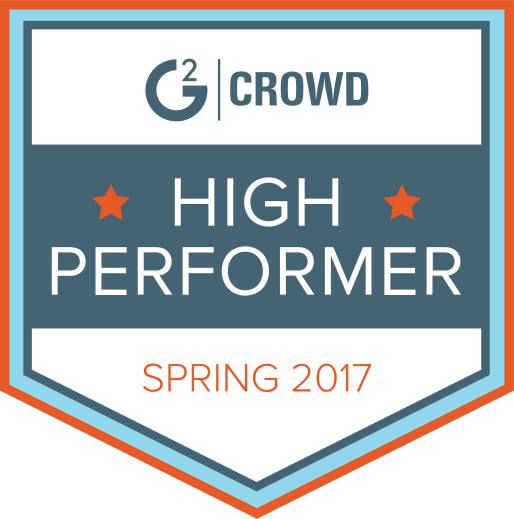 The trend is clear – to improve your overall rating, you need to encourage more people to review your business. 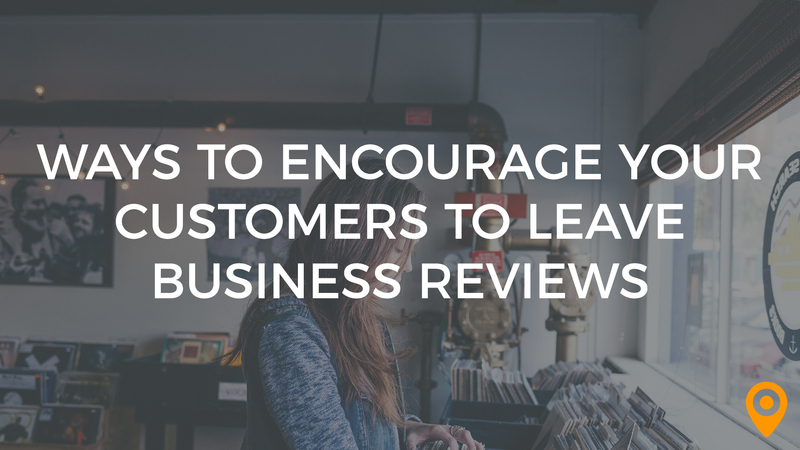 Knowing you need more consumers to review your business is one thing. Inspiring your customers to take the time to write an online review is something entirely different. While motivating your clients to review your business may seem like a daunting task, you can be successful by following a few simple tips. Make asking your customers for reviews part of the daily routine for everyone who interacts with your clientele. If someone contacts you with feedback about your products or services, ask the person to leave a review on the review site of their choice. Train your employees to ask the customers they interact with for reviews regularly. If your employees are hesitant or shy about requesting reviews, set up an incentive program for them which will provide cash or other rewards based on the number of reviews they solicit successfully. Even if you don’t talk to your clients often, you can still ask them to leave feedback about your business online. You can send emails asking them to post a review of your business, for example. The key is to avoid waiting too long to request feedback. If you’re going to send an email asking for an online review, make sure you do so within a few days of your customer’s purchase so their experience is still fresh in their mind. Even if you ask your most loyal, satisfied customers for reviews, they still may need an extra incentive to invest time in writing an online review of your business. 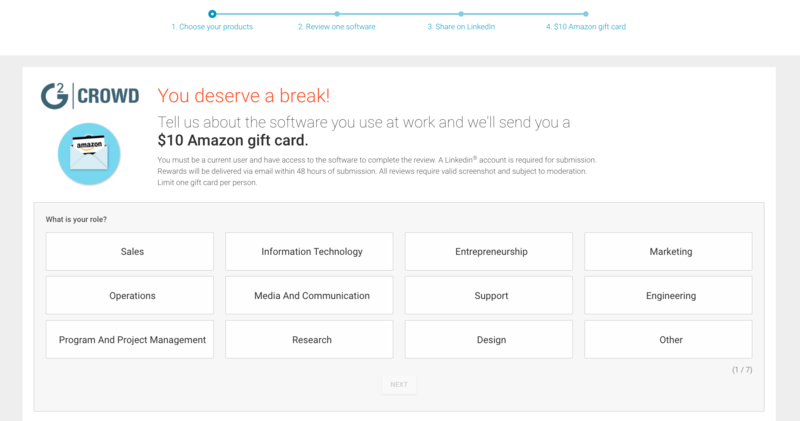 You can set up a program that rewards people at random for writing a review such as a monthly giveaway. It’s critical for you to avoid giving the impression that you’re buying reviews, however, especially positive ones. Also, be sure to check the guidelines of each review site you use before setting up any kind of promotion to avoid violating their policies. Consumers know that no business is perfect so they expect to see negative reviews alongside positive comments. While it may seem counterintuitive, negative reviews add credence to your reviews overall because they demonstrate that real people are sharing their actual experiences and opinions about your business. Although you may want to immediately take down the negative comments, you should resist doing so, thank the authors for their feedback, and view their comments as opportunities to make improvements. You should also tell the commenters what you’re going to do to prevent similar problems in the future. When you set up an incentive program to motivate your customers to leave reviews, be sure it’s designed to reward any review at random regardless of whether the review was good or bad. Positive and negative reviews are equally valuable in many instances and both should have the same chance to earn a reward. Acknowledge Your Reviewers: In general, people want to know that their opinions have been heard. If a review site allows it, be sure you thank the consumers who review your business even if their comments are less than glowing. Make Reviewing Your Business Easy: In order to inspire people to review your business, make it easy for them to do so. List your business on multiple review sites that are relevant to your business. Some of the sites you may want to consider include Yelp, Angie’s List, Google, Facebook, Google Local, Yahoo Local, Linkedin, TrustLink, TrustPilot, CitySearch, and TripAdvisor. When you send an email asking for a review, be sure you provide a link to a relevant review site so your clients can navigate to the website with a simple click. You should also make it easy for your clients to navigate over to a review site when they visit your website. Make your reviews easy to find on your website, provide links to the review sites that are used most often to review your business, and create a call to action for your visitors to use the links you’ve provided. In addition to influencing purchasing decisions and helping you establish and maintain a solid reputation, online reviews are important when it comes to SEO and where your business ends up in SERPs. Moz recently reported that online reviews are one of the five most important ranking signals in local searches. Since we’ve already discussed how important it is to have a large number of reviews, let’s move on to quality. The quality of your reviews will be considered higher if your business is reviewed on respected websites such as Google Plus, Angie’s List, or Yelp instead of blogs or your company’s own website. In general, you’ll receive a better spot in SERPs if your business is reviewed on a range of trustworthy websites rather than just one or two review sites. The specific review sites where you should list your company depend on the industry you’re in. Choose your review sites carefully because they will influence how your company’s reviews will appear in SERPs. 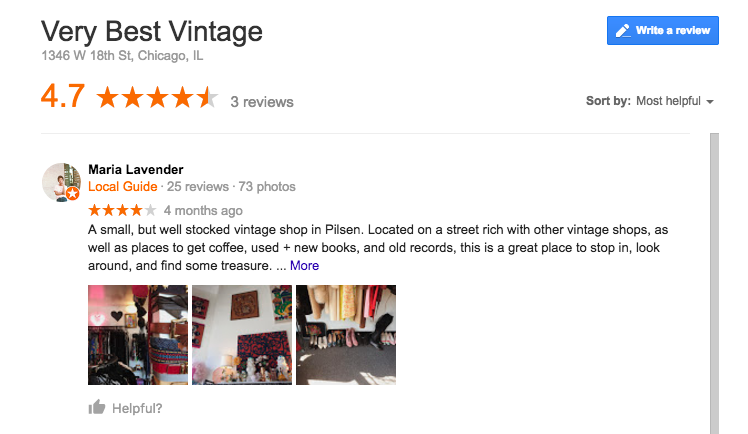 For example, a Google search will display reviews from Google and Facebook on the right sidebar. 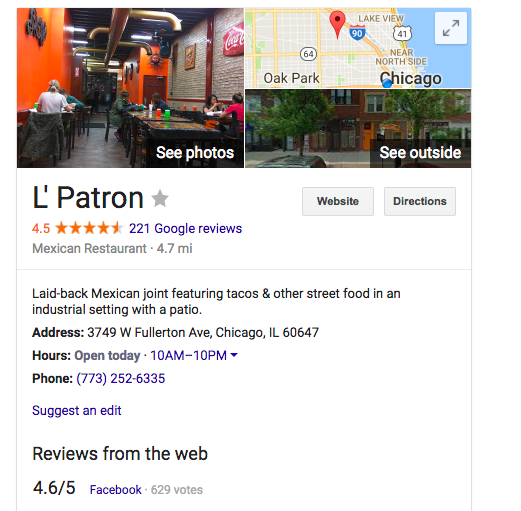 If you own a taco restaurant, you may want to list your business on Yelp, Google Local, and Facebook and avoid putting it on TripAdvisor to get the best results. Similarly, you may want to list your bed and breakfast on all of the sites just listed, including TripAdvisor. 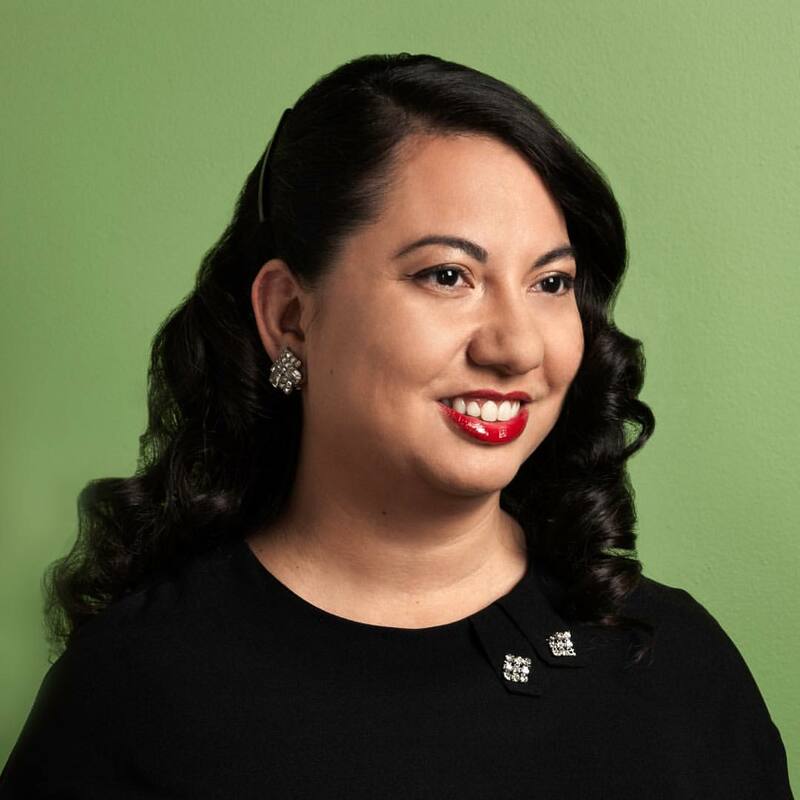 If you run an air conditioning company, you might want to list your business on Angie’s List, Facebook, Yahoo Local, and other review sites that are relevant to your business. Surprisingly, getting too many reviews too quickly can hurt your ranking because a search engine may interpret it to mean that you’re paying people to review your products or services. Building up a library of reviews takes time so be patient and use the tips we provided earlier to increase the number of reviews your business has naturally over time. If you’re a small business owner it may make more sense to hire an expert to take care of your online presence and reputation management. Contact one of the top social media marketing agencies near you to grow your audience and convert fans into potential customers.